We have a team of Chiropractors, Massage Therapist, Acupuncturist and Holistic Energy Practitioners. Focusing on health and wellness, discover what to expect. 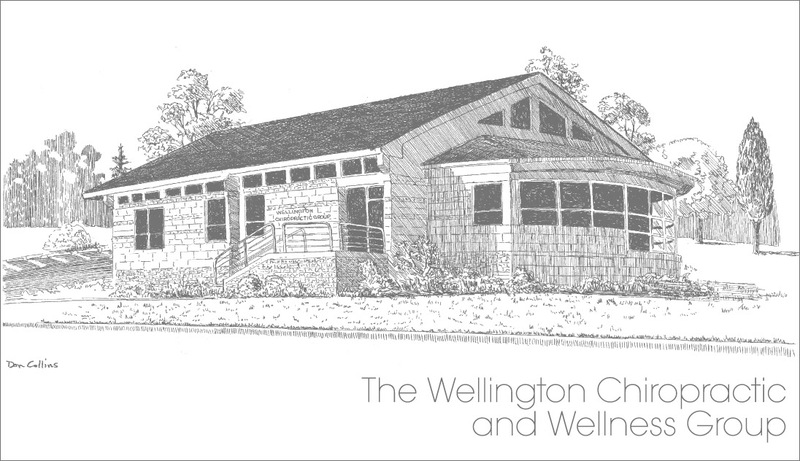 The Wellington Chiropractic and Wellness Group is located in the heart of beautiful downtown Guelph, close to the Farmer’s Market and Basilica of Our Lady. Our accessible facility at 12 Waterloo Avenue is right on the transit route. Plenty of free parking is also available. Our Wellness Team includes Doctors of Chiropractic: Rebecca Whitney, Michelle Whitney, Jeff Randall and Paul Roros. We also offer Traditional Chinese Medicine and Acupuncture, Massage Therapy, Reflexology, Custom Orthotics, and Holistic Energy Therapy. Chiropractic hours are available early mornings, evenings and Saturdays. It is time to take care of you and your family! Chiropractic hours are available early mornings, evenings and Saturdays. Click here to book a Massage Therapy Appointment Online.